Interested in a cool looking high wattage vape mod? 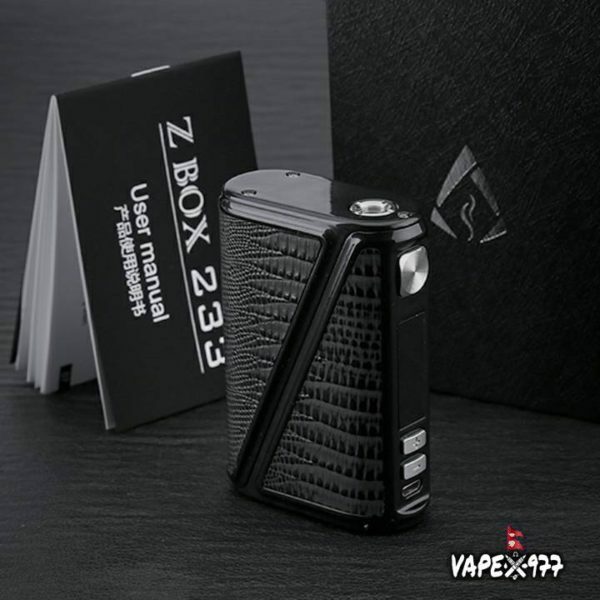 Check out the NEW Warlock Z-Box 233W TC Box Mod by RofVape. It’s got all the features you want in a mod. 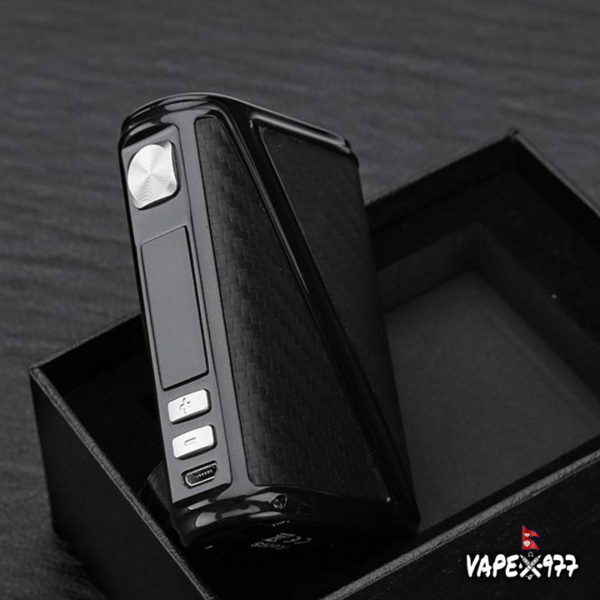 High wattage output and temperature control makes sure you’re able to fire your favorite build. But what makes the Z-Box unique is its stylish body. Made with hand-trimmed cowhide calfskin, the Z-Box looks amazing and fits comfortably in your hand. Stand out this season with the NEW Warlock Z-Box 233W TC Box Mod by RofVape.